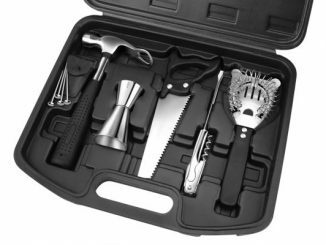 Anyone that’s ever used a Craftsman screwdriver will recognize the handles on the tools in this Craftsman Barbecue Gift Set. 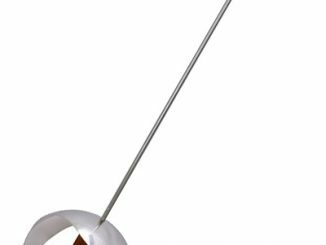 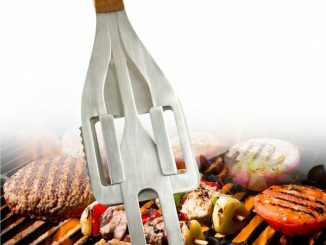 In addition to the cool grips, these BBQ tools also feature quality stainless steel construction, just like Craftsman hand tools. 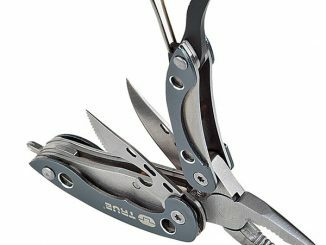 Plus the tips of the tools are designed with a wrench motif, sure to please any grease monkey. 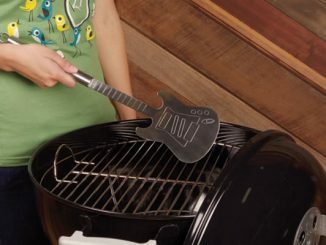 If your dad is a gear head, these would make a unique Father’s Day gift idea. 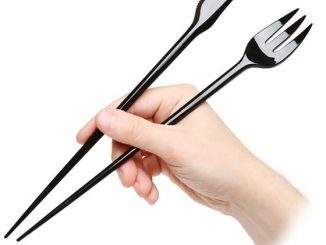 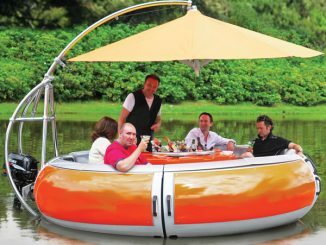 They are affordable, and the timing is perfect for summer BBQs. 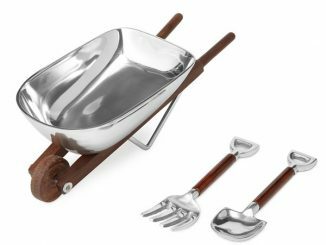 Let Craftsman tools take your next barbecue to a precision level with this collection of cookout tools. 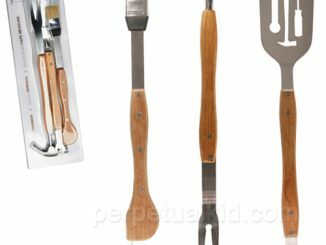 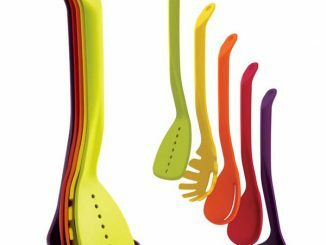 Utensils are stainless steel with contoured Craftsman tool-style grips. 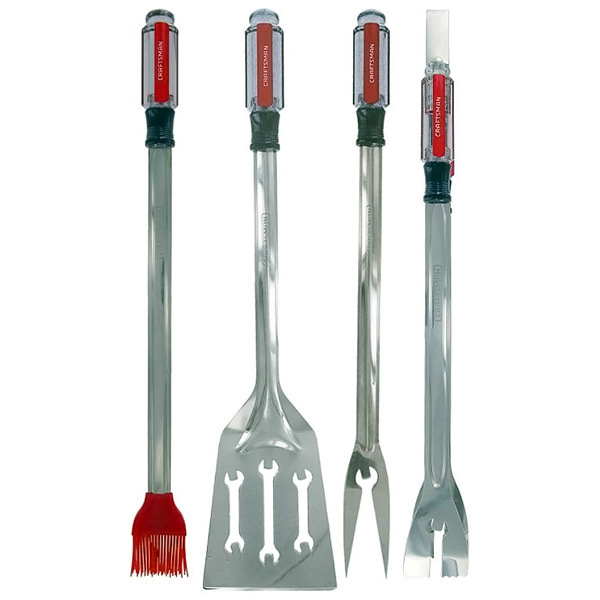 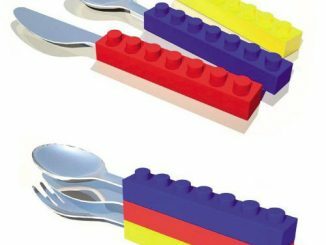 Set includes BBQ fork, brush, turner and tongs. 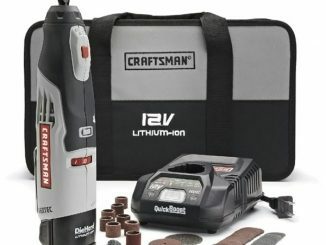 Currently the Craftsman Barbecue Gift Set is on sale for $24.99 ($5 off regular price) at Sears.com.